Joining GarmentBuyingAgents.com (GBA) as a Premium Member has many benefits that help you promote your Clothing business in Fashion industry, providing increased exposure, credibility and connect with potential clients. Your company profile allows you to show Buyers, Buying Agents, importers and other traders why your company is the right one for them. Mentioned below are the list of services which can be utilized to foster growth. 1. Company Profile - Priority listing on our main site as well as on the sub domains. 2. USA Buyers List for your marketing Purpose. 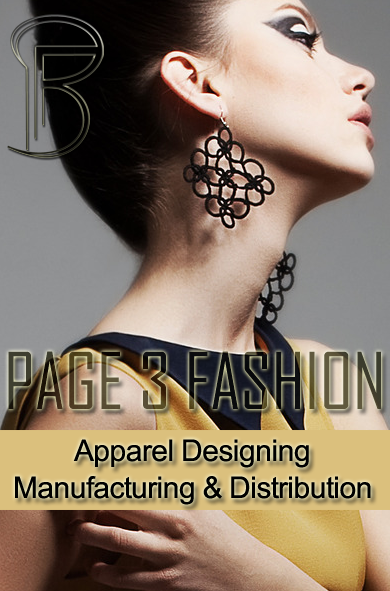 Company Profile - An extensive description of your Business & Products keeps Site visitors informed about your company’s unique capabilities and the specific benefits you offer to Apparel buyers & Agencies. Profile visually stands-out on all searches and gets listed above all Basic Members. We'll create Google/Bing/Yahoo search engine friendly Business profile and link it to your website or social networking sites. Make a one-time payment and list your business profile on GarmentBuyingAgents.com for lifetime in the premium category. Premium Members are allowed to update their contact details, company profile, business information, update company news, press releases and jobs openings in your company profile page by sending the details to us. We regularly up-date our lists, but the information is constantly changing and we would be grateful if you could inform us of any changes you come across.